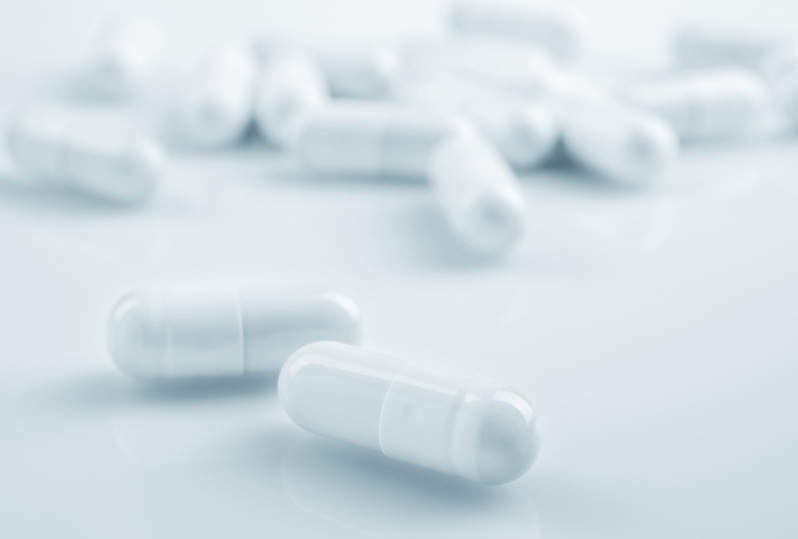 US-based Allena Pharmaceuticals has started its 28-day Phase II trial of ALLN-177, an orally administered recombinant oxalate-degrading enzyme, and potential treatment for hyperoxaluria and kidney stones. Hyperoxaluria results from high oxalate levels in urine, due to a genetic defect causing hyper-absorption or overproduction of oxalate by the liver. The Phase II trial is designed to evaluate the safety, tolerability and efficacy of ALLN-177 in reducing urinary oxalate excretion in patients with secondary hyperoxaluria. ALLN-177 works by degrading oxalate in the gastrointestinal tract, which reduces the burden of dietary and endogenously produced oxalate. "Both our Phase I and Phase IIa study results highlight the potential of ALLN-177 to help patients with oxalate disorders." The enzyme could reduce the oxalate deposited as calcium oxalate crystals or kidney stones, as well as calcium oxalate-related complications. In a Phase I trial in healthy volunteers and an open-label Phase IIa trial in patients with secondary hyperoxaluria, ALLN-177 showed proof-of-concept results for the reduction of urinary oxalate excretion. Allena Pharmaceuticals chief operating officer Louis Brenner said: "This is an important next study for our ALLN-177 clinical development programme. "Both our Phase I and Phase IIa study results highlight the potential of ALLN-177 to help patients with oxalate disorders. "We believe that the ongoing Phase IIb dose-ranging study and this 28-day Phase II study will together provide the necessary data to support design and initiation of the Phase III development programme in 2017." The company is currently carrying out a Phase IIb trial evaluating multiple doses of ALLN-177 in recurrent calcium oxalate kidney stone patients with hyperoxaluria. Allena develops and commercialises non-systemic oral protein therapeutics to treat metabolic and orphan diseases.